Ubuntu has previously been the strict domain of only the hardest-core tech geeks. But it seems this open-source Linux descendant is destined to go where it has never truly gone before — into the consumer electronics sector, says Mark Shuttleworth, the founder of Canonical (the company responsible for Ubuntu Linux). He’s at the Ubuntu Developer Summit, where he’s announcing plans to slap Ubuntu Linux onto smartphones, smart TVs and tablets. And why not? More devices than the average user can imagine actually have Linux at their base. And since there’s a splashy UI (Unity Desktop Interface) that is widely considered pretty suitable for touch-enabled devices, it should be a no-brainer. 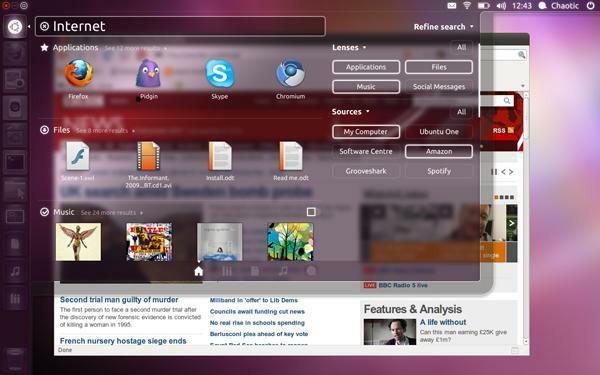 Unfortunately, Ubuntu fans will have to wait a bit to get their hands on it. The idea is get Version 14.04 outfitted and ready for this, and that probably won’t happen until April 2014. So patience will definitely be key here. (Well, at least it’s on the road map.) In the mean time, Canonical will be hard at work smoothing out Version 12.04 for its home and business Linux desktop users. If a Ubuntu phone, tablet or other device hits the market, do you think it would have any chance of making an in-road in the consumer market? Does the idea entice you as an end user?